It’s inevitable. Homes get out dated. As décor trends go through their cycles, what was once a modern, hip feature (such as avocado-colored appliances) becomes what a home buyer will consider a flaw. When a consulting with home home owners, Tim Scott Real Estate can help decide what improvements will help the property sell and be the most cost effective. However, everyone’s budget is different for prepping their home. 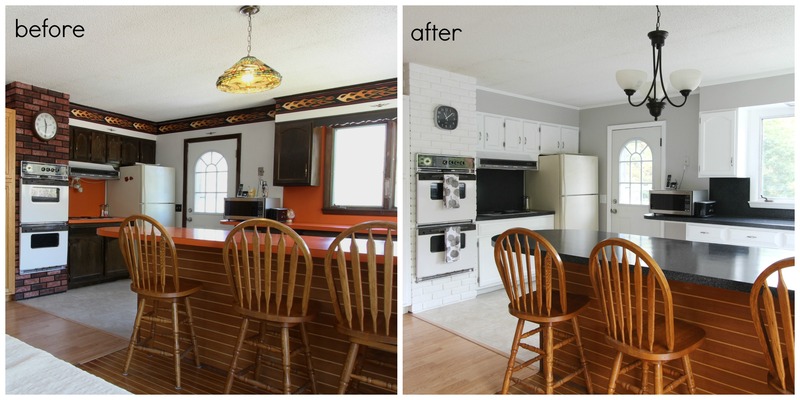 Typically, remodeling the kitchen is not a realistic or cost effective. Considering that kitchens are a common top priority for home-buyers, there are less expensive and less invasive ways to update a kitchen - consider resurfacing and painting. 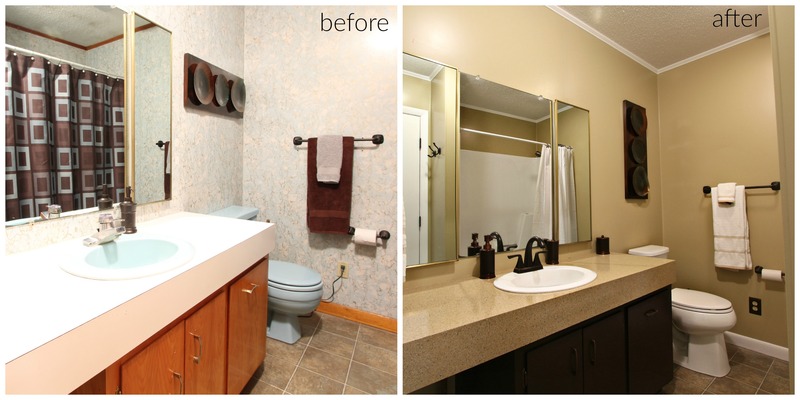 Recently, a TSRE client took it upon themselves to do a transformation to their home. 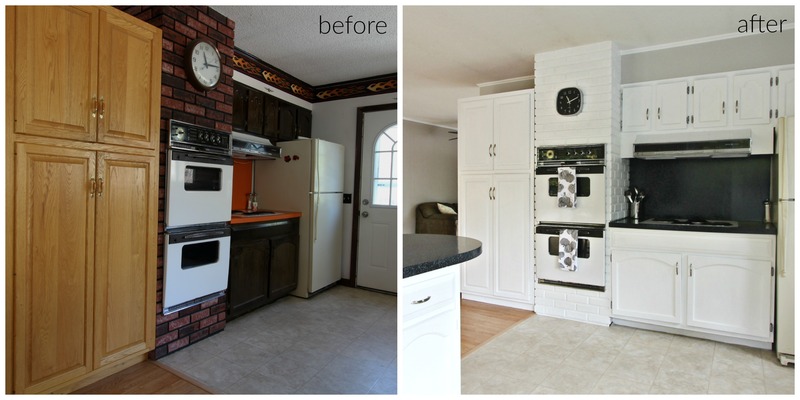 For the kitchen they resurfaced the countertops, painted the walls and the brick, and updated the light fixture. The bathroom got a resurfaced sink and tub, new faucet and new paint. The results are fantastic! Check out the entire listing here. 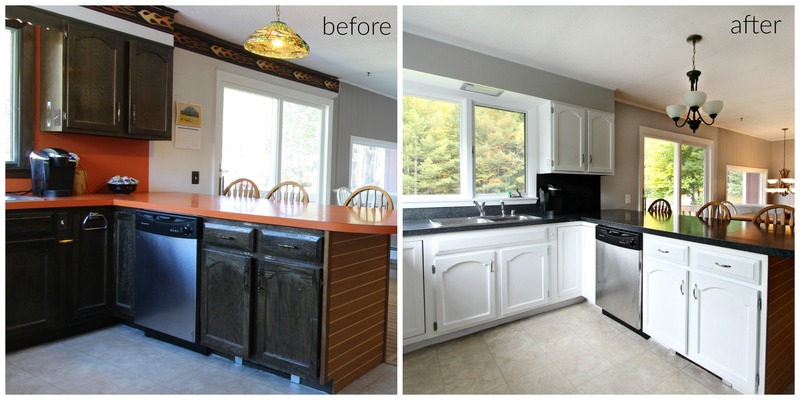 While there are do-it-yourself kits available for resurfacing counter tops, our client hired Let’s Face It out of Derby, VT to do the project for them. They were very pleased with the results, and the efficient and timely manner in which the company worked. You can contact Let’s Face It at (802) 673-0012 or email letsfaceitvt@gmail.com.